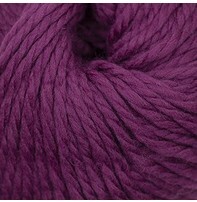 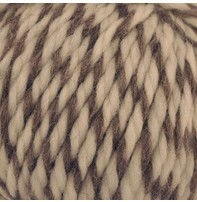 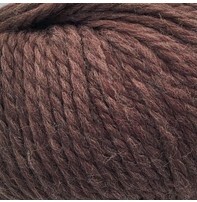 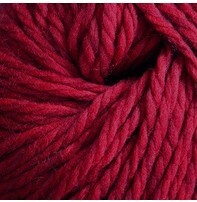 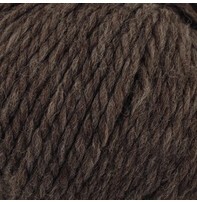 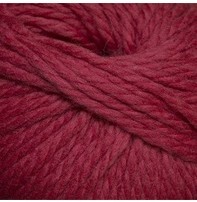 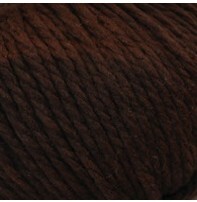 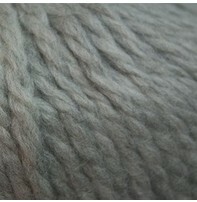 Made from 100% Peruvian Highland Wool, Lana Grande is available in an assortment of rich and natural colours. 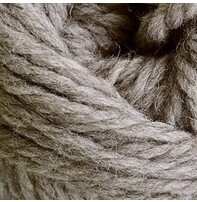 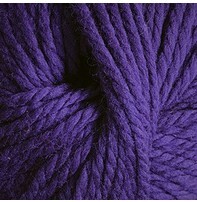 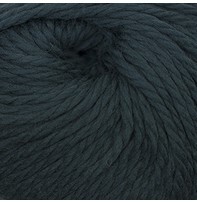 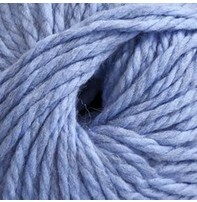 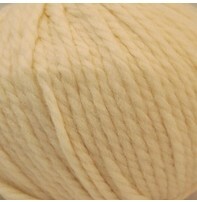 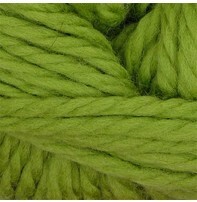 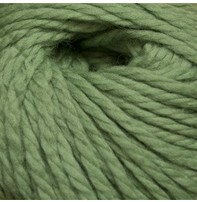 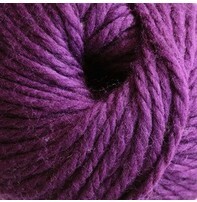 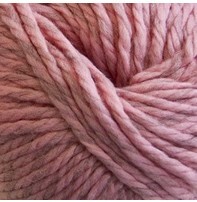 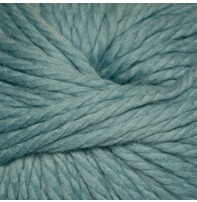 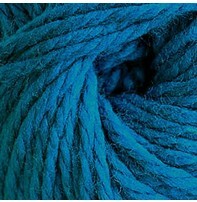 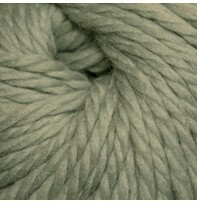 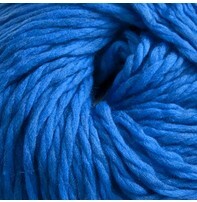 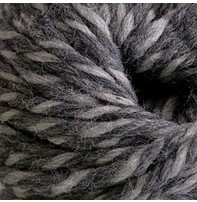 This super bulky yarn has great plied texture, and its weight gets project finished in no time. 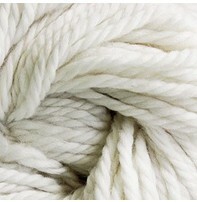 It is ideal for durable but cozy blankets. 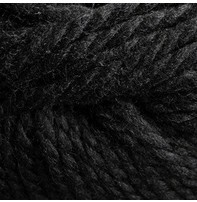 This yarn is also knits up wonderfully in sweaters and bulky hats or scarves for added warmth when you are out and about in the chilly weather.